It was very good experience with tyre test. Good Customer service and good quality of goods. 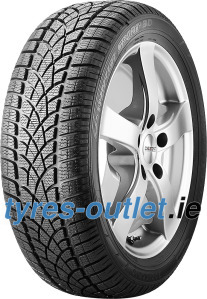 Great all round tyre and reasonably priced. 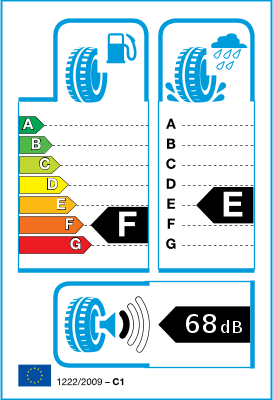 Tyres are kept on car all year and provide excellent grip both summer and winter.